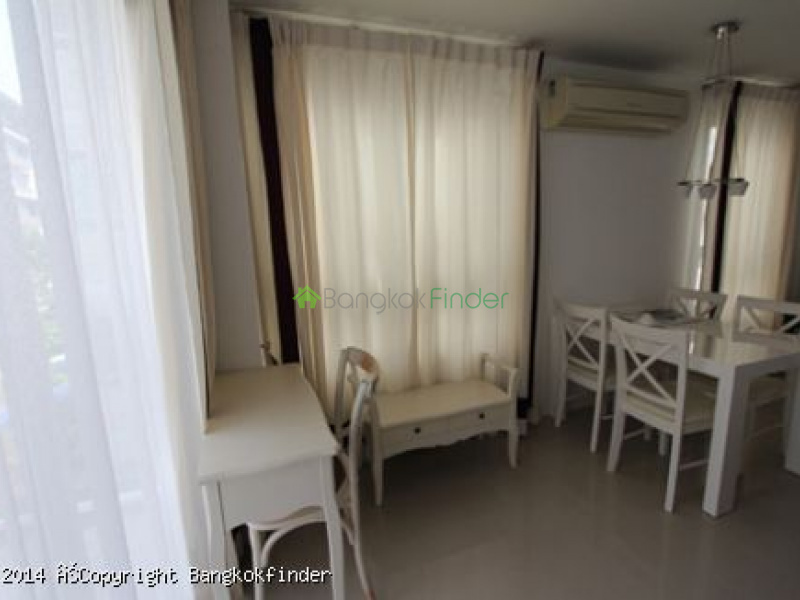 This one bedroom and one bathroom unit with a classic interior is situated on the fifth floor of a low-rise building in the heart of Thong Lo. It has a great view of the pool area and is available for rent at a very competitive price. The condominium offers great amenities for all residents such as a swimming pool, a fitness center, a sauna, a beautiful garden and a children’s area. Surely, you will get the security, privacy, comfort, and enjoyment you need amidst the tension living in an urban area, in this unit. But, being in an urban area also has its perks. 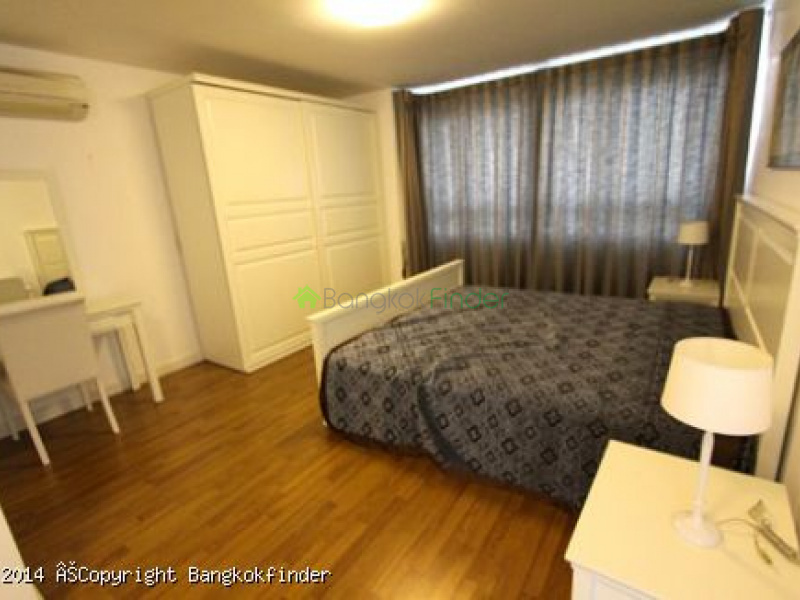 You get easy access to numerous shopping and dining facilities around Thong Lo such as the The Duchess Plaza Center, Villa Market, Grill and More, and Kenji’s Lab. 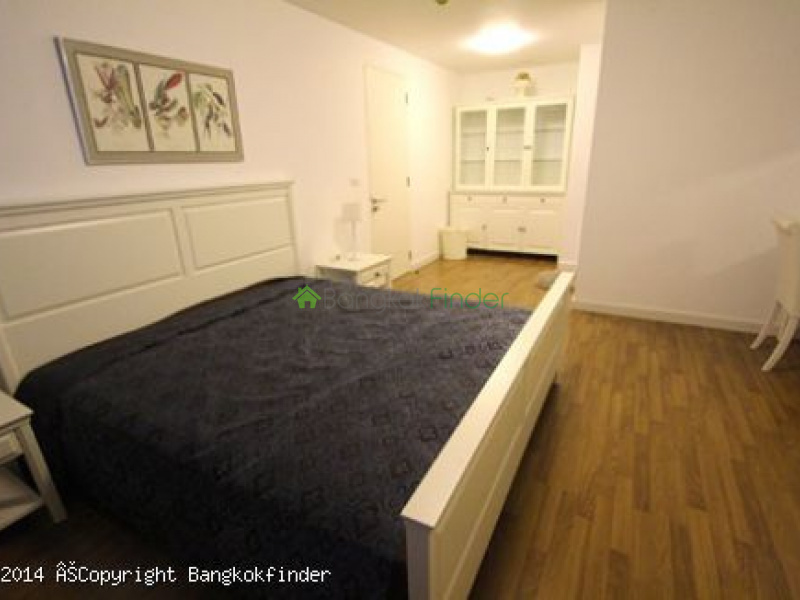 Transportation is also very easy as you can reach the Thong Lo BTS Station with just a few minutes drive. The nearest hospital, Camillian Hospital, is also just around three minutes drive away to provide your health and medical needs.